Showing recent results 1 - 15 of 312 products found. Simple and convenient battery testing. 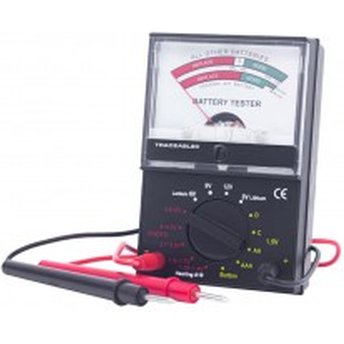 You can see our battery testers on this page. Analog testers for a large variety of battery types. 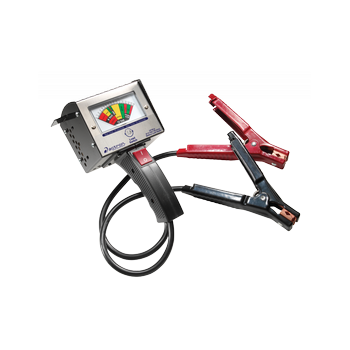 Battery testers are designed for the new measurement requirements of the battery industry. They are special for measurement use in low-resistance batteries, large-scale lithium battery packs and fast product sorting in production lines. 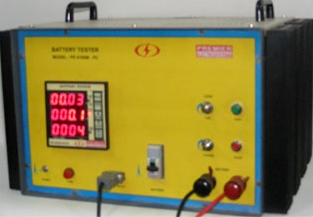 A battery tester is an electronic device intended for testing the state of an electric battery, going from a simple device for testing the charge actually present in the cells and/or its voltage output, to a more comprehensive testing of the battery's condition. 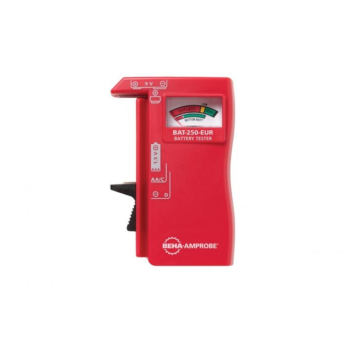 Applying a powerful 130 amp load, this heavy-duty Battery Tester delivers more accurate results than conventional 100 amp testers. 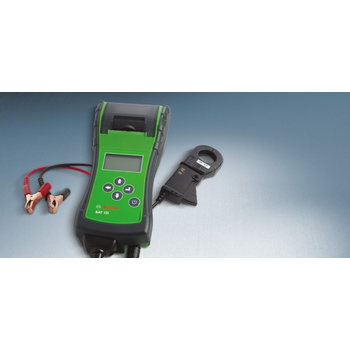 Use it to determine a battery’s state of charge as well as cranking and charging volts. 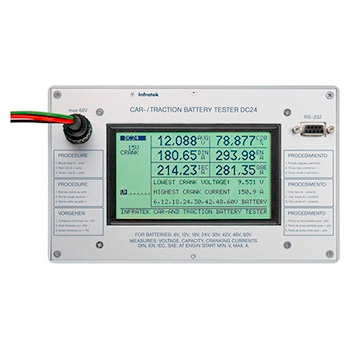 Premier’s PC Based Battery Tester is a micro –controller based intelligent instrument - suitable for testing and monitoring different Batteries for its Load Characteristics. 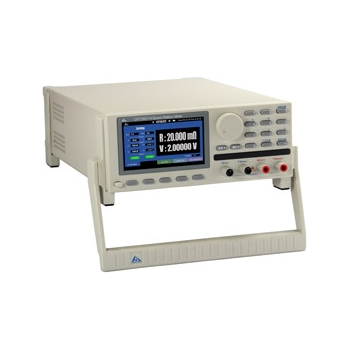 It indicates instantaneous Battery Voltage , Load Current of the Battery under test and the time duration of the test. 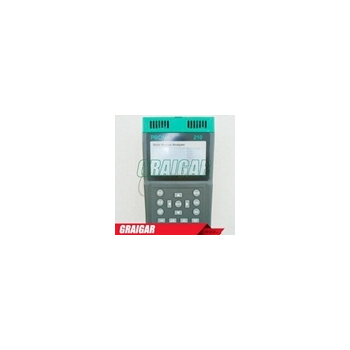 This Battery Tester is microprocessor controlled using the latest battery testing technology. It consumes very little current and will not harm the battery with repeated testings. The results are fast, consistent and accurate. Its LEDs display are easy to read even in very dim areas. 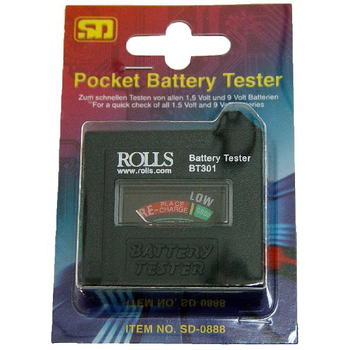 Small accurate battery tester for many popular batteries. •Tests small "coin" cells •Tests 9V batteries •Tests AA, AAA, C, D batteries. Worldwide there is a huge number of battery back-up systems installed just waiting there supply electric power to crucially needed equipment in case of power failure. The state of health of these batteries must be checked periodically. 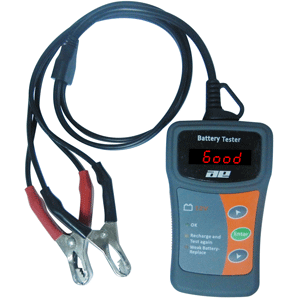 This is one of many applications to use a Infratek battery tester. 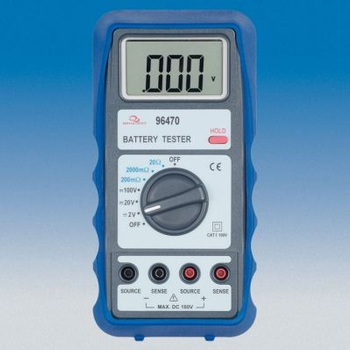 The 96470 battery resistance tester can measure the resistance of rechargeable batteries and DC voltage. 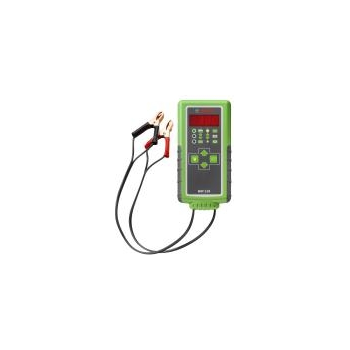 ● can also test Ni-cd, Ni-MH, Li-ion batteries.● DC Voltage measurement. 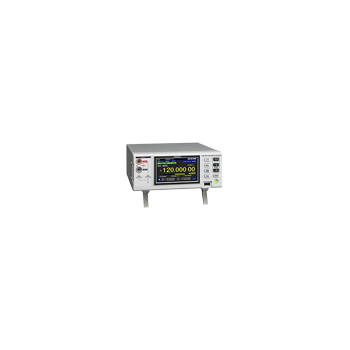 ● 4-wire resistance measurement. Is designed for one-handed,comfortable and reliable battery measurements. 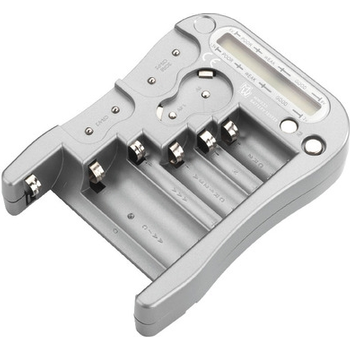 The uniquely designed tester offers an ergonomic slider and a v-shaped side cradle to better hold batteries in place during testing and a contoured case shape that fits neatly in your hand. Testing your batteries has never been easier.